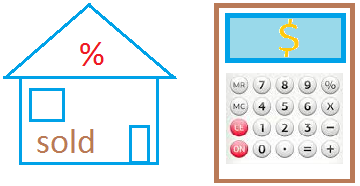 A compound inequality is a statement in which two inequalities are connected by the word "and" or the word "or". This means that the solution is any number between 2 and 4, to include 2, but not 4. Since the "or" means either, the solution will be the shaded area that include both inequalities.